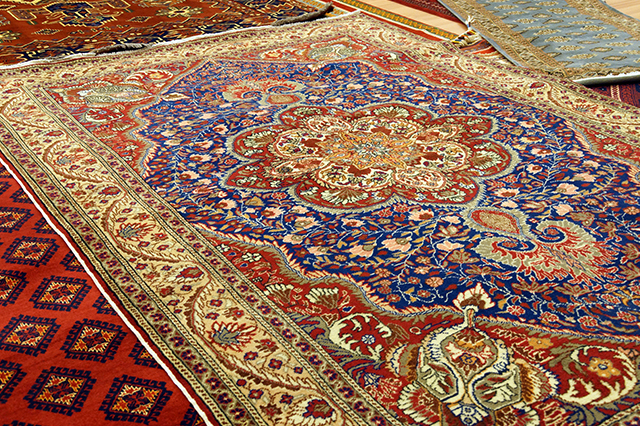 Brooklyn Carpet has been cleaning carpets and rugs since 2005. 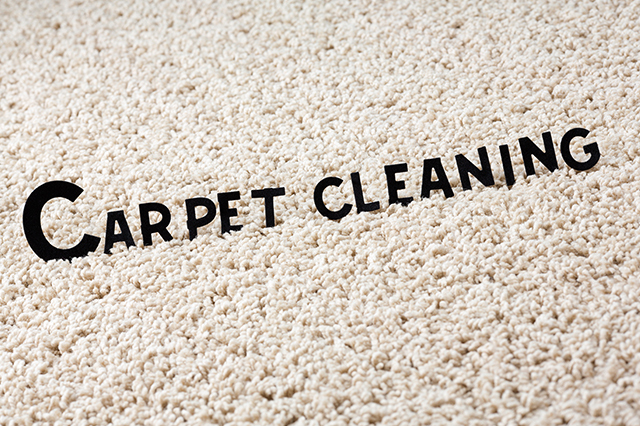 When we first started we were just two employees, and learning to be a qualified carpet cleaner. The first year was the toughest, going to seminars learning how to mix cleaning fluids and cleaning carpets and upholstery the right way. It took some time but we got the hang of it. As the days and months passed we got busy it was becoming a real business so started hiring family members, cousins, uncles and aunts everyone pitched in to help. The years passed and business was got better, we started to advertise more, everyone went to seminars every year to learn the newest techniques to better serve our customers. 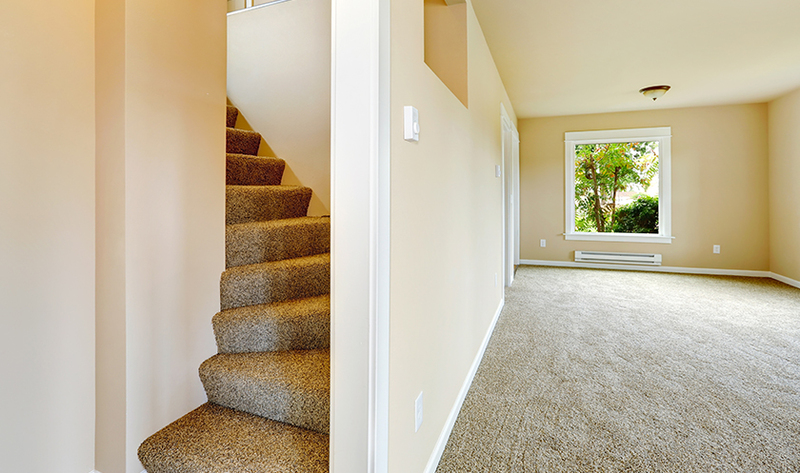 Now in 2015 Brooklyn Carpet, the family continues to offer the best cleaning service with exceptional prices. 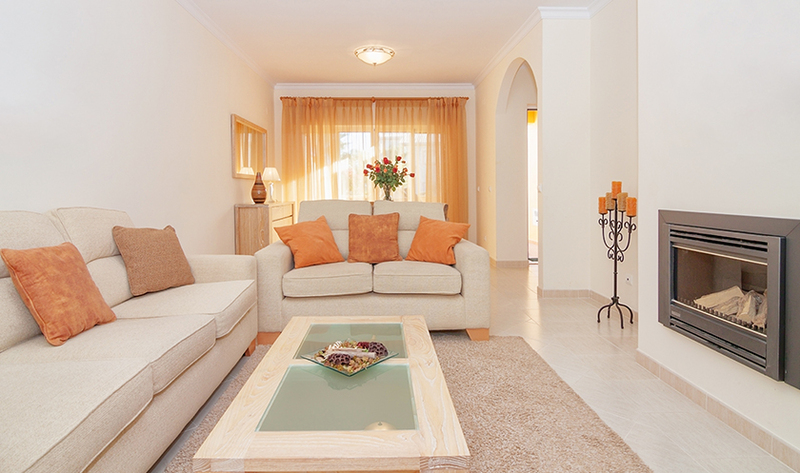 Our promise is to offer the best and safest cleaning services at the best prices. Thank you for visiting www.BrooklynCarpet.com and we look forward to serving you! Carpet Cleaning, from Steam Cleaning to Shampoo Cleaning to our highly recommended Deep Steam and Shampoo Combination Cleaning. 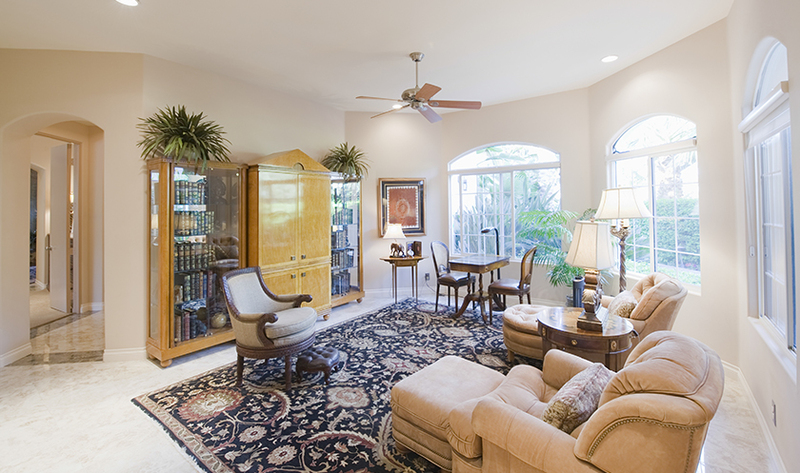 Any guarantees for cleaning you may request cannot be done over the phone; the rug must be inspected to guarantee the service. Upholstery Cleaning we don't damage your upholstery with cleaning fluids that may cause browning stain or color running or bleaching. 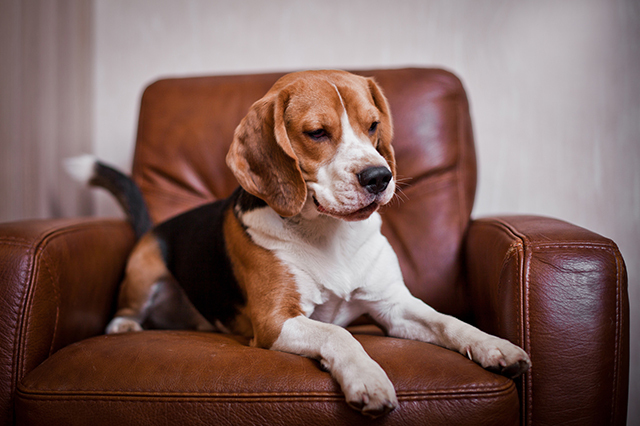 Pet Stains and Odor removel almost guarantees the complete removal by getting deep into the fabric and scrubbing out.